Eric Schmidt, chief executive of Google, yesterday questioned Rupert Murdoch’s plans to put general news content behind pay walls at some of the News Corp titles, Reuters reports. General news publishers would find it hard to charge for their content because too much is available for free elsewhere, Schmidt argued, speaking via video link to the Royal Television Society audience in Cambridge. This entry was posted in Editors' pick, Online Journalism and tagged Cambridge, CEO, chief executive, Eric Schmidt, google, murdoch, News Corp, reuters, Royal Television Society, rts, Rupert Murdoch, the Royal Television Society on September 18, 2009 by Judith Townend. 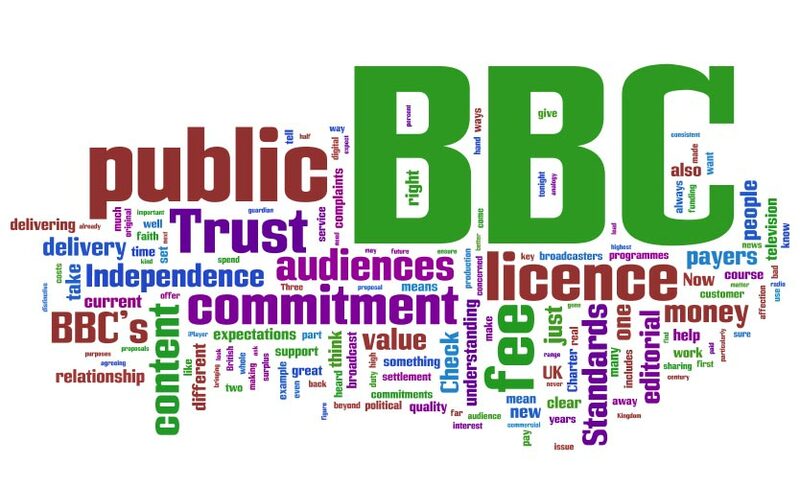 BBC director-general Mark Thompson yesterday responded to the various criticisms of News Corp’s James Murdoch and culture secretary Ben Bradshaw at the Royal Television Society’s binnenial convention in Cambridge. While Thompson said that he agreed with parts of Bradshaw’s RTS speech and said that a ‘radical and open-minded’ review of the BBC would not dismiss the suggestion that the coporation had reached its limits of expansion, the director-general said he found some of Bradshaw’s ideas ‘frankly puzzling’. The speech can be read in full at this link. This entry was posted in Broadcasting, Editors' pick and tagged BBC, BBC Trust, Ben Bradshaw, British Broadcasting Corporation, Cambridge, culture secretary, Digital TV, Director General, James Murdoch, Mark Thompson, News Corp, public services, Royal Television Society, the Royal Television Society on September 18, 2009 by Judith Townend. “In my book, ‘guardianship of the public interest in the BBC’ includes seeing off opportunistic attempts to spend the licence fee on things that have nothing to do with the BBC’s public purposes. Any proposal to spend any of the licence fee has to be judged against the public value it delivers. That’s the acid test. This entry was posted in Broadcasting, Editors' pick and tagged BBC, BBC Trust, Chair, licence fee, Michael Lyons, Royal Television Society, the Royal Television Society on May 20, 2009 by Laura Oliver.